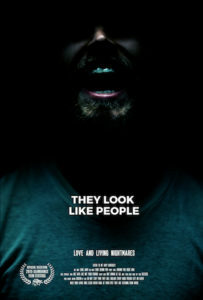 In this episode, we halfway discuss the indie film They Look Like People. Halfway, because Tony is a doofus and forgot to hit record. This episode was recorded on December 13th, 2017.